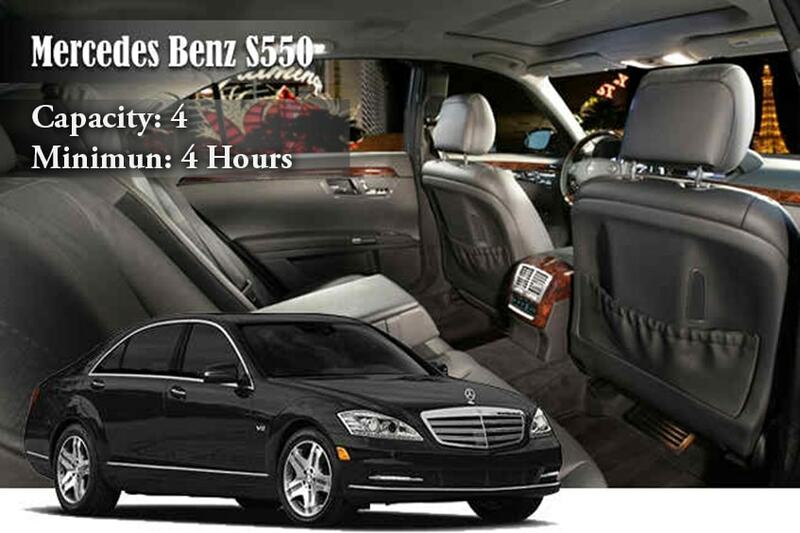 When you want convenience, comfort, luxury, and good price all rolled into one, we offer you our Mercedes S550. It comes with LEDs for ambient lighting, soft and rich leather seats. It also features a touchpad controller for command, navigation panel, and high-resolution screens. It even has its own Wifi hotspot, audio streaming via Bluetooth, and an entertainment system at the rear. Mercedes Benz can be used for private aviation transfers to New York hotels, New York convention center, New York restaurants, corporate meetings.